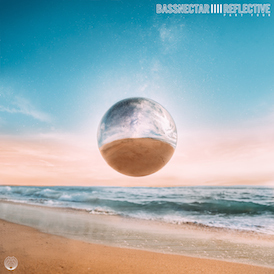 Before the Spring tour gets started, the Bassnectar crew will be taking a little excursion to detonate another THUNDERBOMB throughout the Northwest coast in continuation of the Cozza Frenzy Tour. 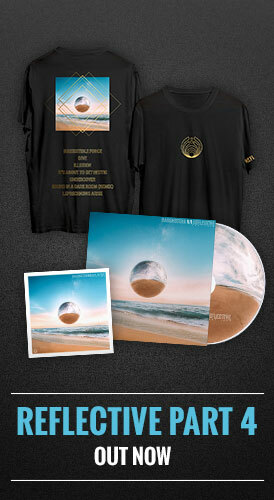 This event features special guests Emancipator and DJ Christafari. 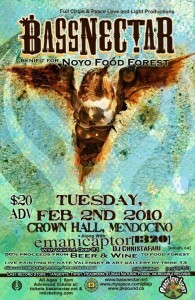 On Tuesday, February 2, 2010, Bassnectar will be performing at Crown Hall in Mendocino, CA. Crown Hall is located at 25285 Ukiah St., Mendocino, CA 95460. This is an ALL AGES event. Doors open at 8:00pm.